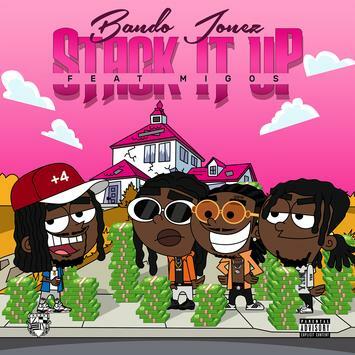 Bando Jonez releases NEW SINGLE "Stack it Up" feat. Migos! – The Official Site of Zone 4 Inc.
Bando Jonez releases NEW SINGLE "Stack it Up" feat. Migos!